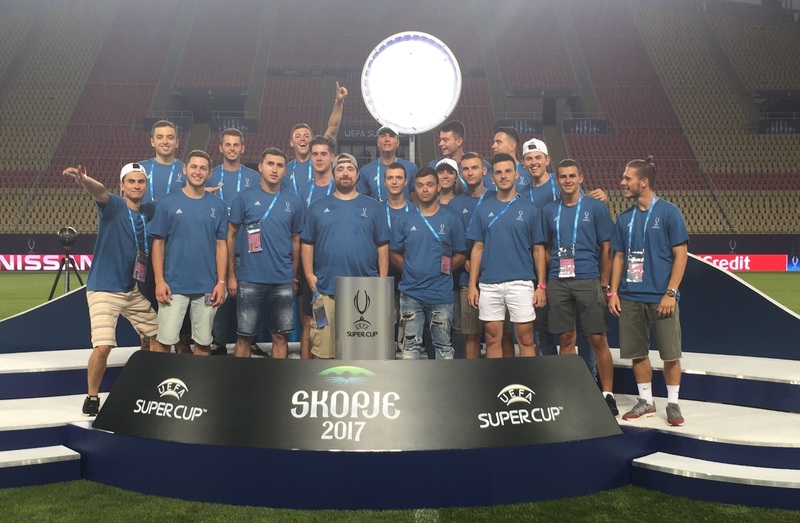 Thank you for your interest in the 2018 UEFA Super Cup Volunteer Program. On 15 of August the eyes of the world will be on Tallinn to witness one of sport's biggest events. 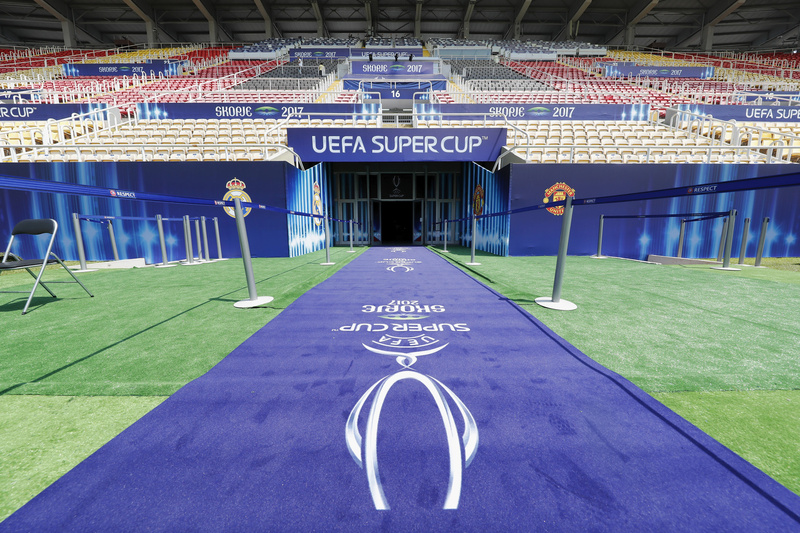 During the 2018 UEFA Super Cup around 140 volunteers will assist UEFA in different areas of the operation at the stadium, the UEFA headquarters hotel, airport and other UEFA official sites. 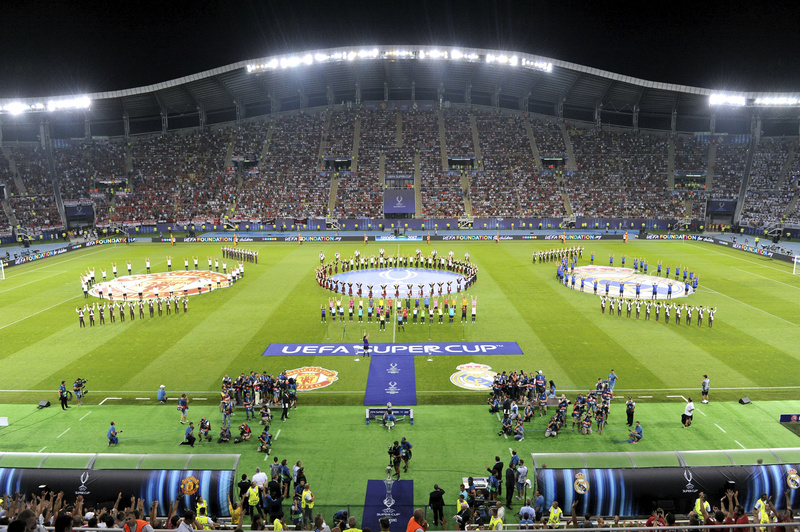 As a 2018 UEFA Super Cup volunteer you will become an important co-organiser of this event. If your application is successful, we will do our best to ensure that it will be an exciting experience of your life. 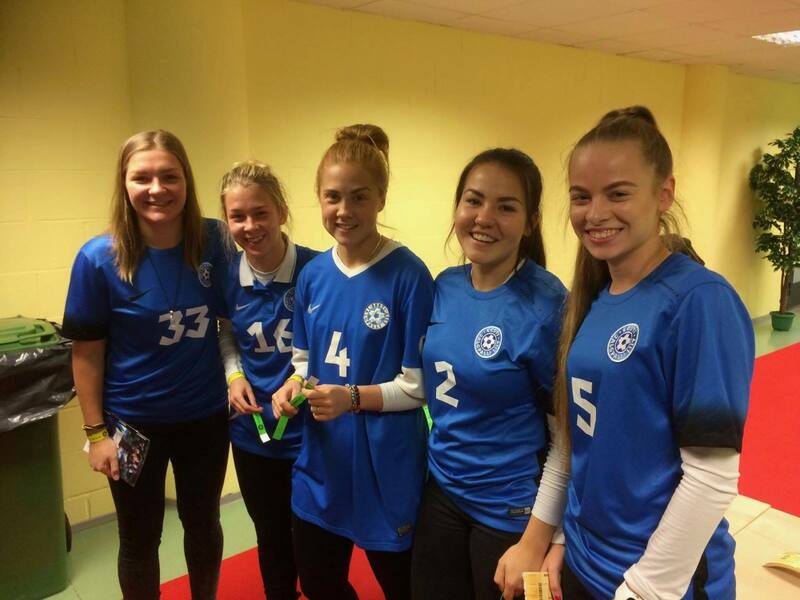 The Volunteer Program will be co-organised with the Estonian Football Association. The application period lasted 23 March - 30 April 2018. 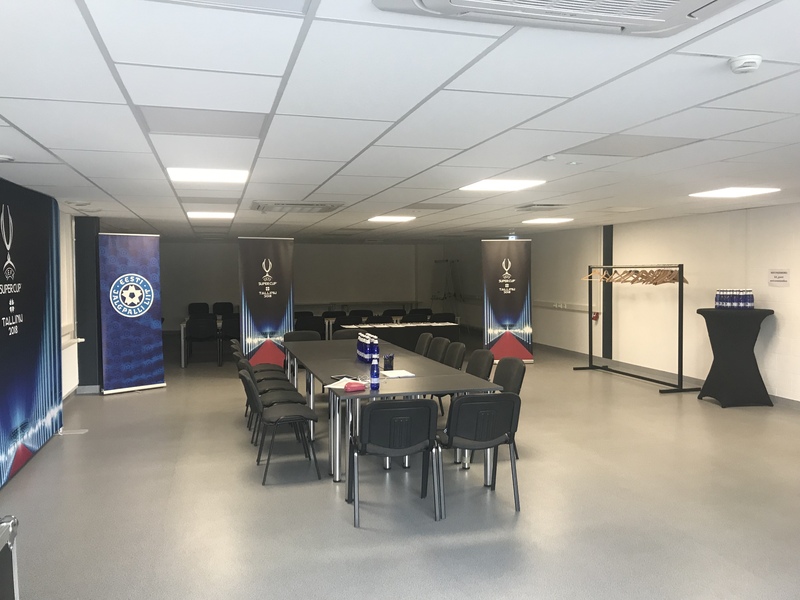 The Accesss Management plans all access to the stadium and area within them for all working parties involved, such as referees, players, officials, media, volunteers, service providers, suppliers and sponsors. 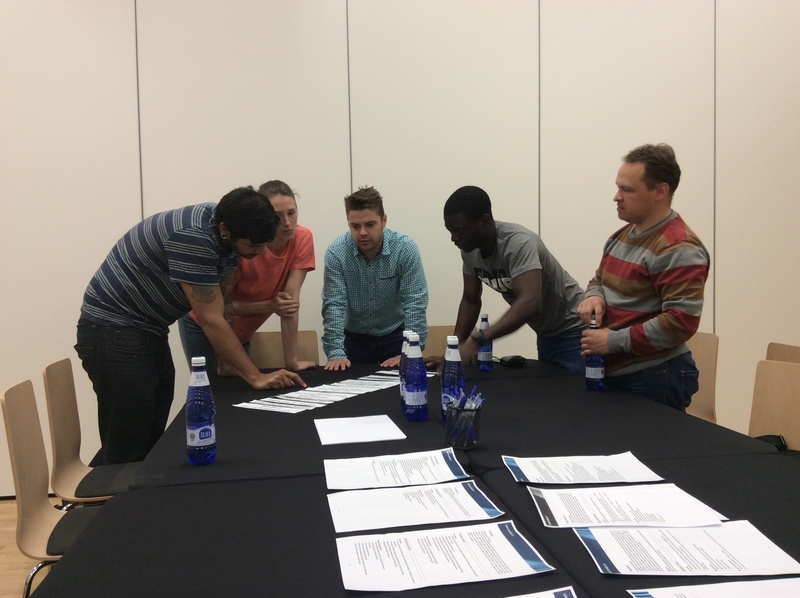 The Access Management volunteers will play an integral role in the onsite implementation of a safe and secure environment by working with the onsite security team to validate entry processes. 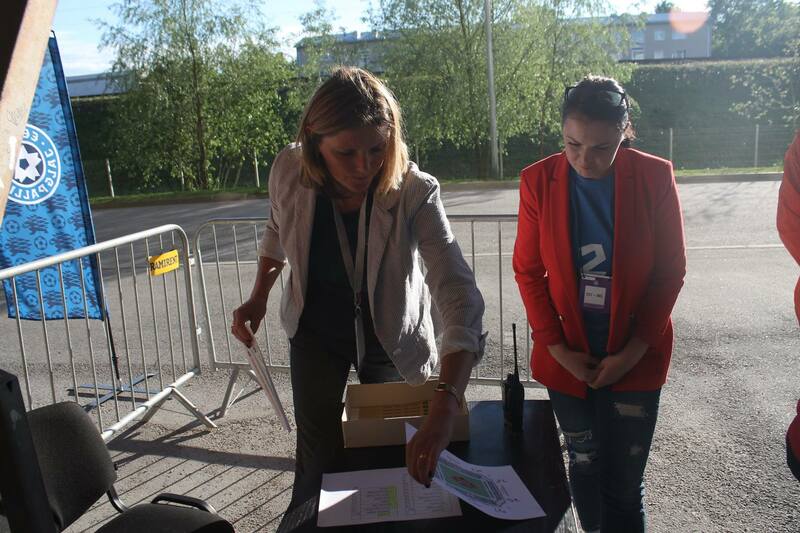 In turn, the volunteers will be responsible for troubleshooting in key areas of the venue and will provide general wayfinding information to all target groups to ensure a smooth and timely entering of the stadium. 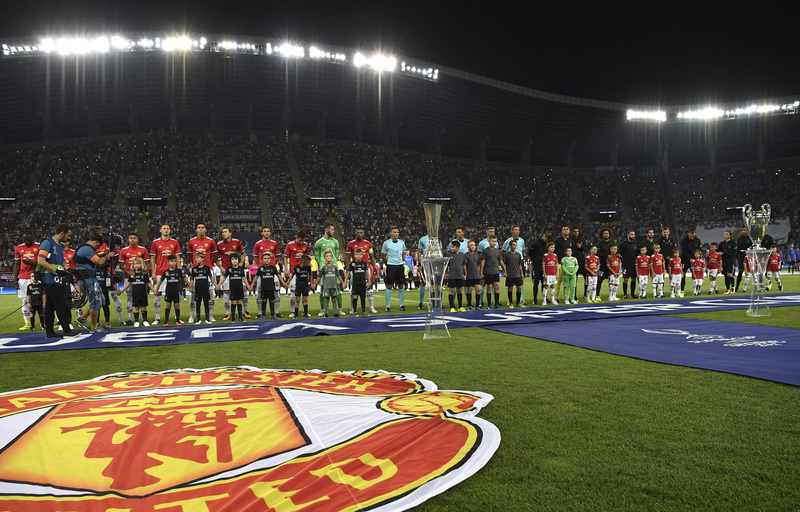 This project plans access to the stadium and area within them for all working parties involved, such as referees, players, officials, media, volunteers, service providers, suppliers and sponsors. Volunteers in the accreditation centres are the first point of contact. They will welcome them and provide them with personalised access cards, which they will have produced. The ceremonies project creates and implements ceremonies and entertainment programs at the stadium. The objective is to create a safe and joyful atmosphere in the stadium and provide a memorable experience to the fans. 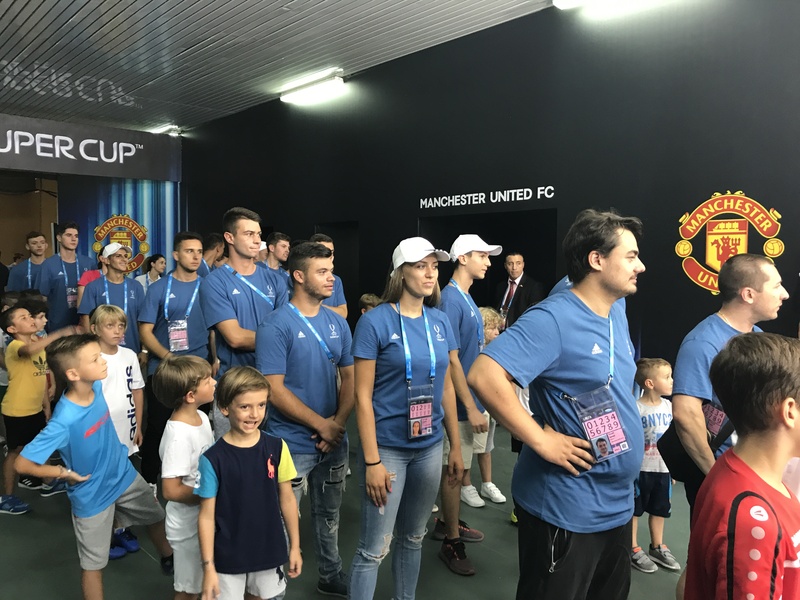 Volunteers assist with the pre-match ceremonies (entertainment of fans inside the stadium) and post-match ceremony (Trophy ceremony). 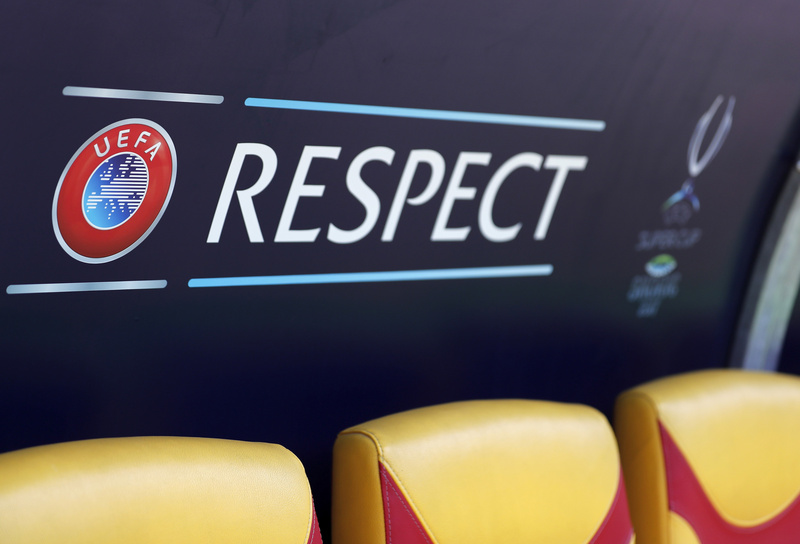 The Commercial Operations team's mission is to deliver and protect these rights at the stadium. The objective is to successfully deliver all on-site sponsor rights to the highest standard. 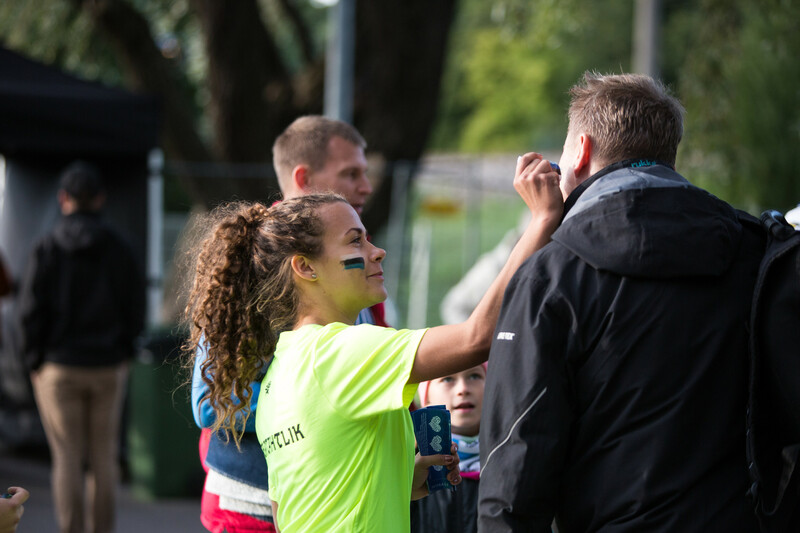 Volunteers will support the Marketing Operations team by fulfilling office duties, monitoring the advertising-free zones and assisting sponsors with on-site activation programmes, including the Youth Programme (Player Escorts, Flag bearers and match ball carriers) as well as other on-site promotional activities around the stadium. Volunteers in this area assist the Venue Marketing Manager and/or Coordinator. Event transport is responsible for the planning and delivery of transport services. Work in the transportation office/fleet compound or as coordinators/welcome personnel at airports, hotels and stadiums. The aim is to help and support the customers and deliver a high-level transport service. Hospitality Management with the support of various suppliers appointed for the event, coordinates and manages the development, implementation and delivery of all on-site hospitality programmes (e.g. VIP, Finalists, Sponsors and Corporates). Volunteers will help with the organisational preparations and support the overall operation to ensure the best possible guest experience to the above defined populations. 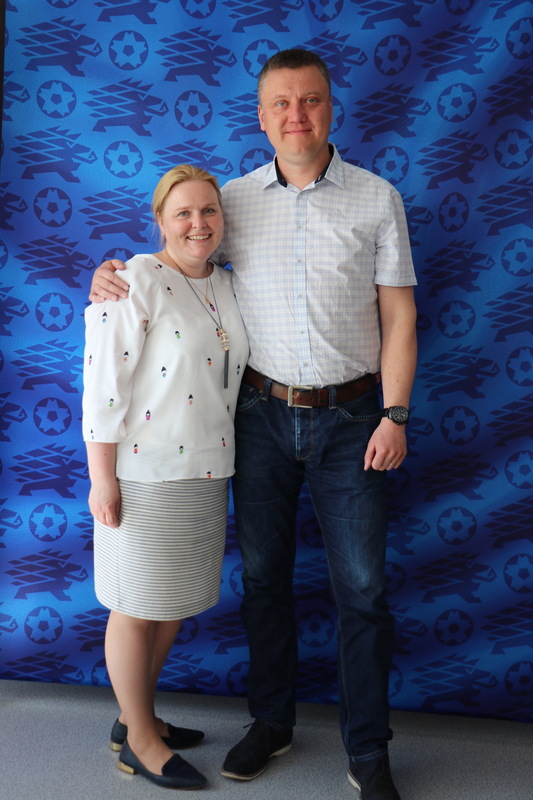 A successful Match Operations project will contribute largely to the overall image of the competition and reflect positively on the quality of the football match. 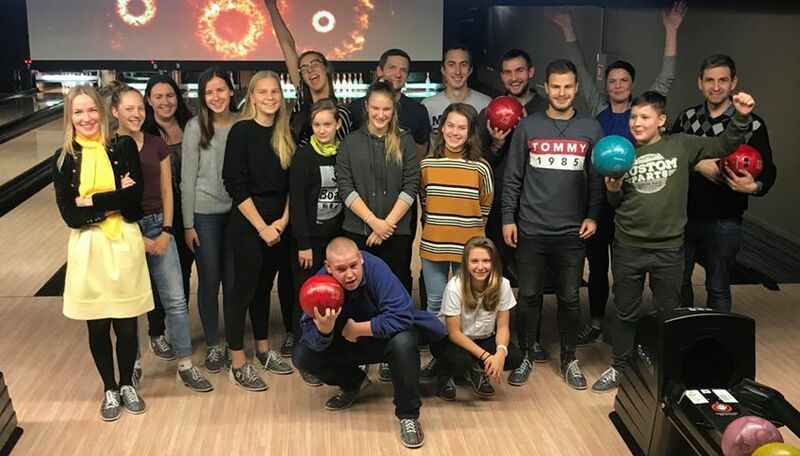 The project’s main task is to organise the match and all services related to the sporting aspects to the highest international level and according to UEFA regulations. Volunteers assist the Match Director with the preparation and running of the match, including the official training sessions the day before the match. 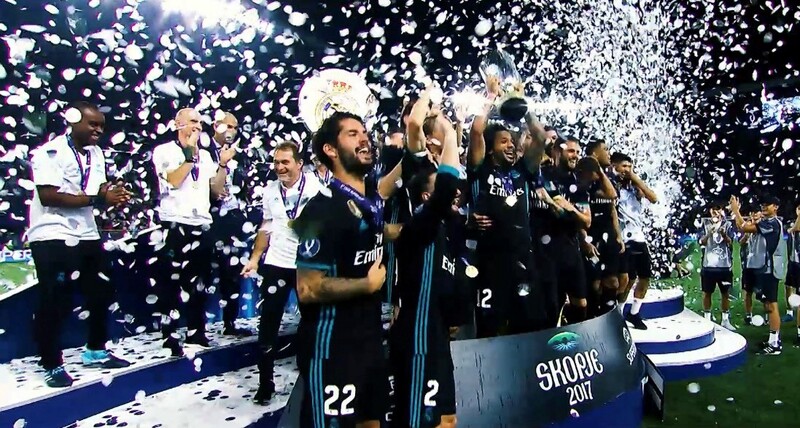 The Media Services and Operations (MOPS) project provides facilities, information and accreditation and booking services to the international media expected to cover 2018 UEFA Super Cup. 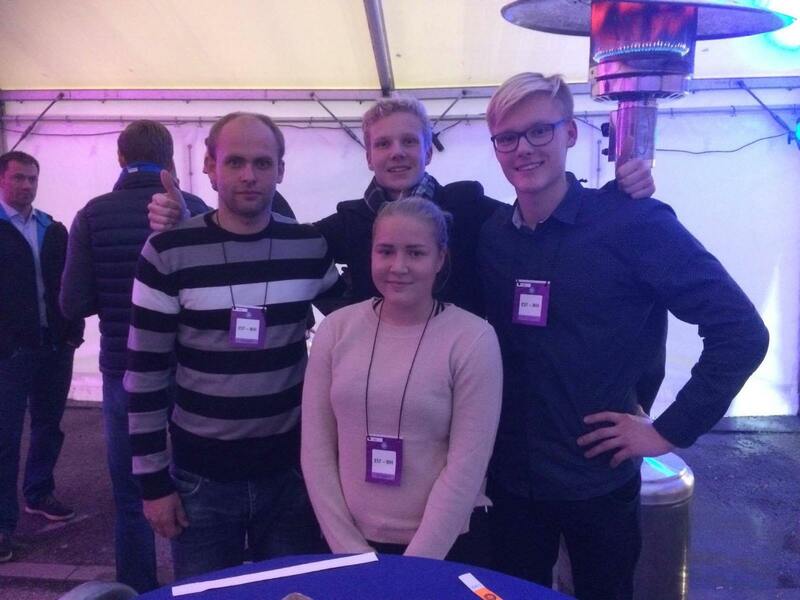 MOPS also manages media access to the teams. 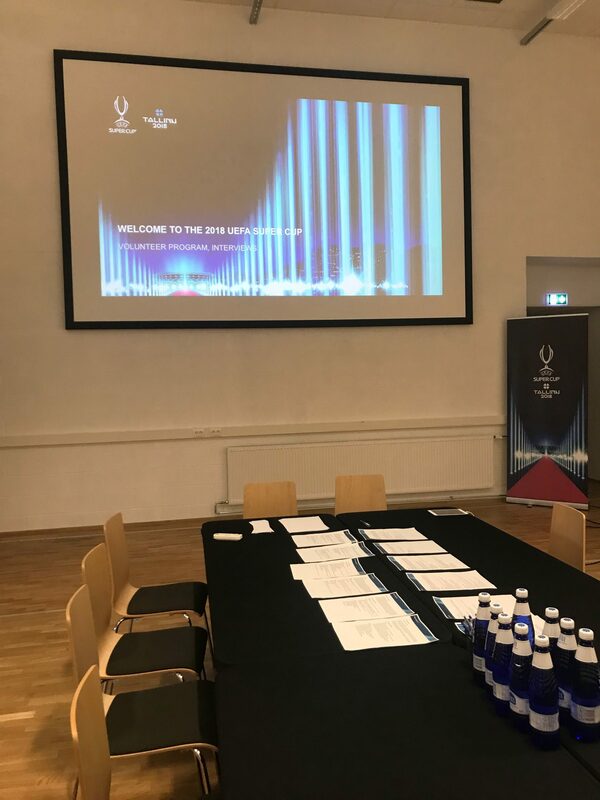 Volunteers will assist UEFA MOPS team onsite at media centre, media tribune, press conference room, mixed zone and pitch side positions, providing journalists, photographers and broadcasters with the best possible working conditions. Ticketing volunteers will assist the ticketing team at the stadium and at the Ticket Collection Point. They are an essential part of the delivery of the ticketing project and will often be the first points of contact for ticket holders. Ticketing volunteers will deal with any customer queries and provide customer services in accordance with the ticketing policy and help to enhance the customer experience for the event. The TV Operation team, provides and organise the best possible working conditions for the Broadcasters and Host Broadcaster. Volunteers in this area will assist the Production Manager for all logistic matters. 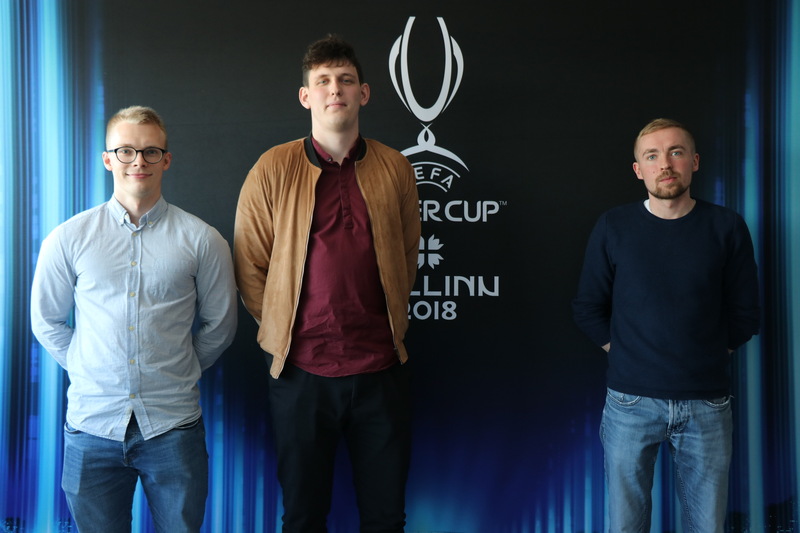 Volunteers will support the organisation of the 2018 UEFA Super Cup and the Venue Management team by executing a wide array of services at venue offices and compounds, including various organisational and administrative tasks. The interviews: we have met 160 applicants! The application period is over! 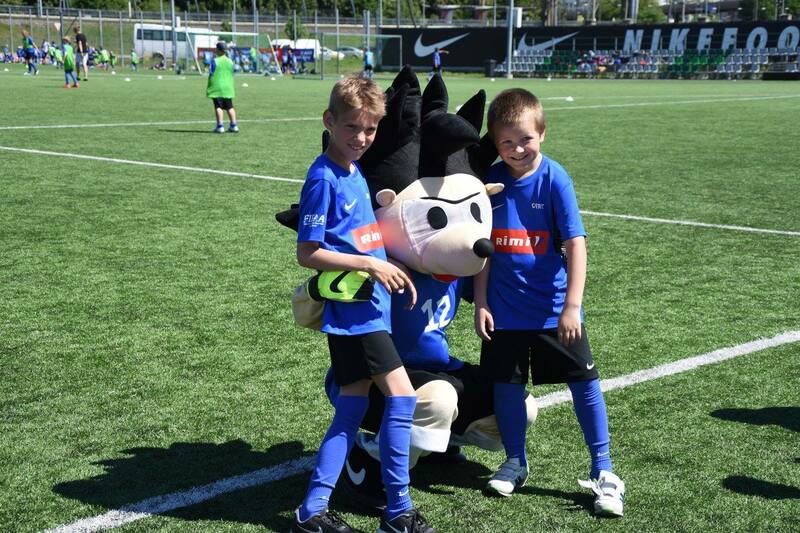 Let’s organise together the 2018 UEFA Super Cup! 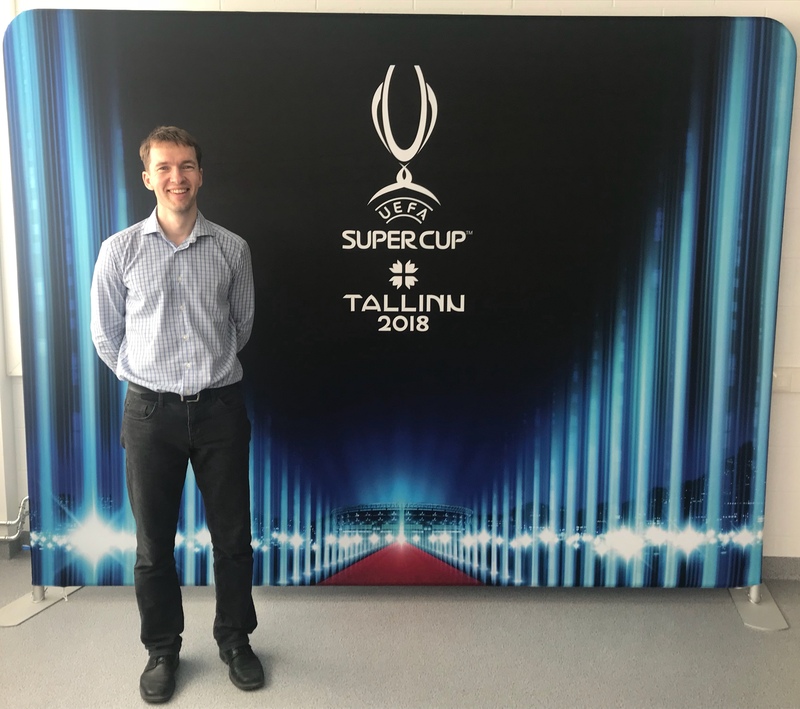 Why become a volunteer at the 2018 UEFA Super Cup in Tallinn? 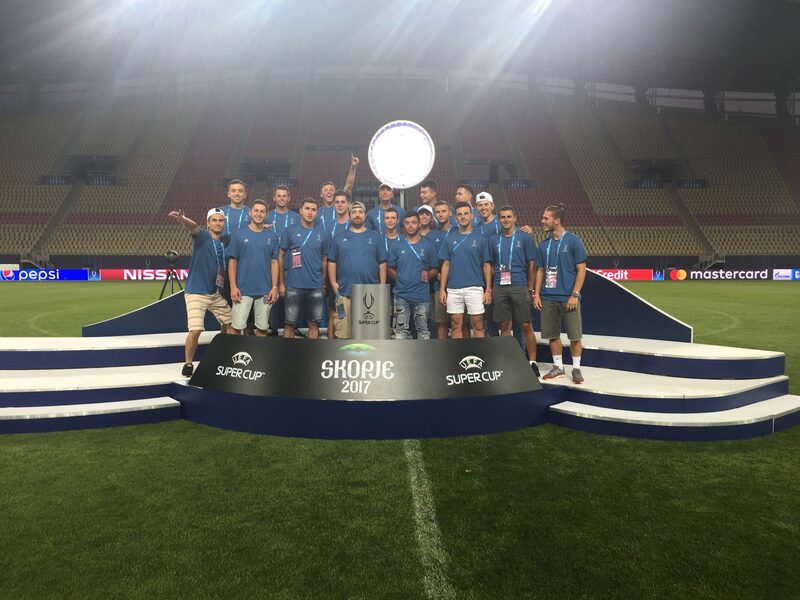 Become a volunteer of the 2018 UEFA Super Cup! 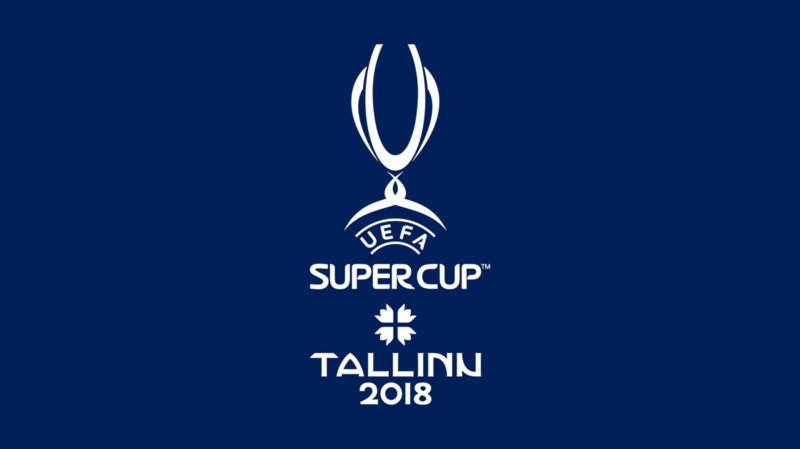 Highly motivated people with a great wish to help and succeed who will assist in organising 2018 UEFA Super Cup in Tallinn, Estonia. How many volunteers will be needed? 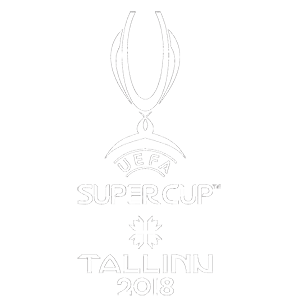 We will need 140 volunteers for 2018 UEFA Super Cup in Tallinn. 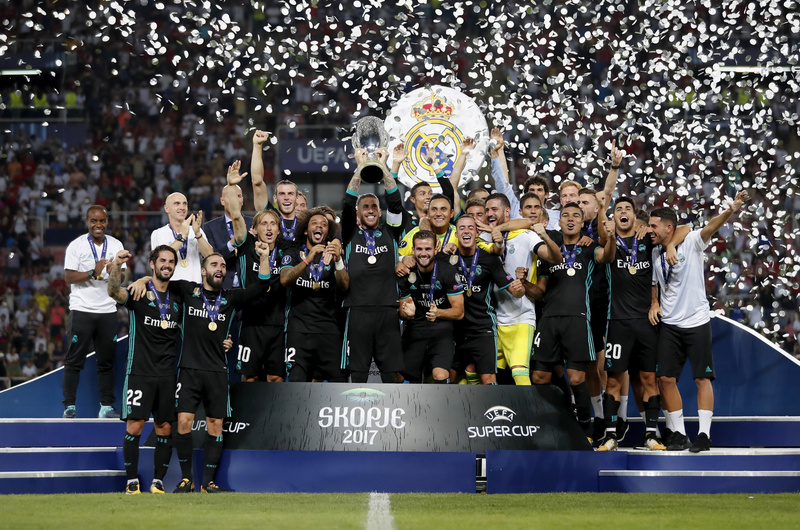 The 2018 UEFA Super Cup will be held on the 15th August 2018. Volunteers will be required with some roles up to 10 days before competition dates. The applicants have to meet main criteria: age over 18, strong language skills (English), high motivation and availability to be engaged on the assigned dates. No, anyone can apply to volunteer, even if this would be the first time. 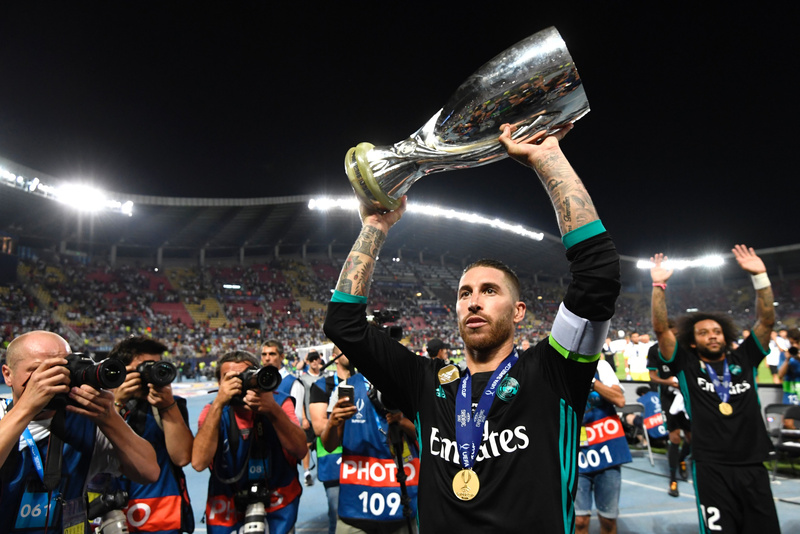 What role will I receive in the 2018 UEFA Super Cup? Each applicant may indicate his preferred areas of activity in the application form. His/her final assignment to a specific area will be made after interview. 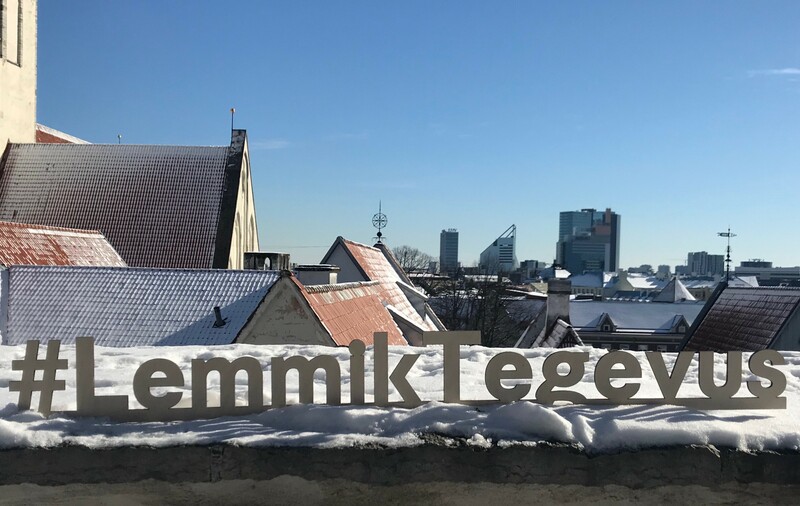 The interview will take place at the Lilleküla Stadium, in Tallinn, Estonia. Are volunteers provided with accommodation? 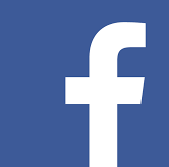 We are unable to provide any accommodation for volunteers, but we will gladly recommend places to stay. 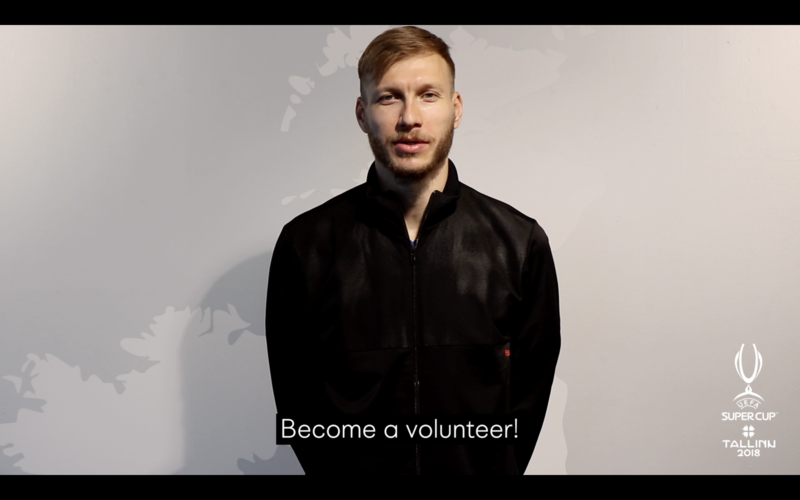 Can people from other countries become volunteers at the final competitions in Tallinn? 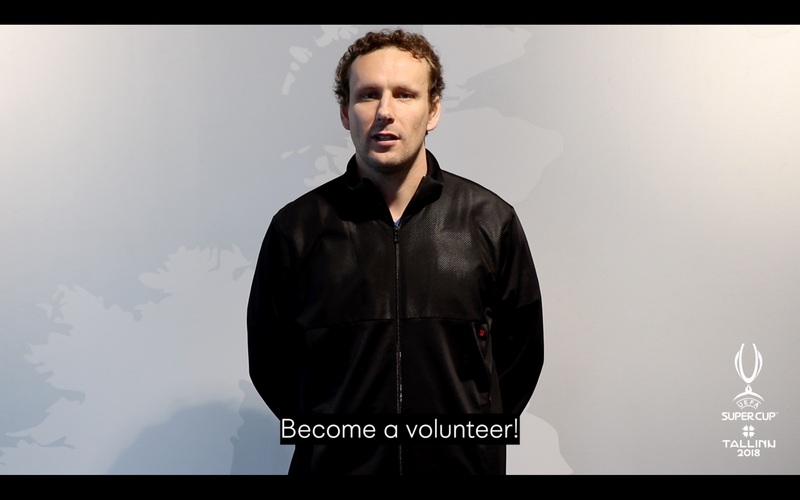 Yes, the Volunteer Program is open to everybody, as long as the candidate meets the criteria. Will I be given a uniform? 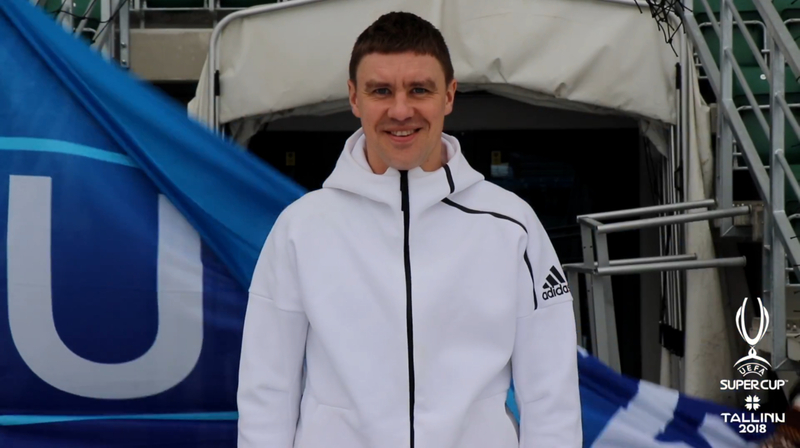 Yes, each volunteer will be provided with an Adidas uniform according to the size provided in the application form. Will I receive training ahead of my mission? All successful volunteers will be provided with the relevant general and role specific training which will enable them to fulfill their role. Will I be provided with food? Yes, volunteers will receive meal vouchers and will have access to the Volunteer Centre where snacks and soft drinks are provided during their shifts. 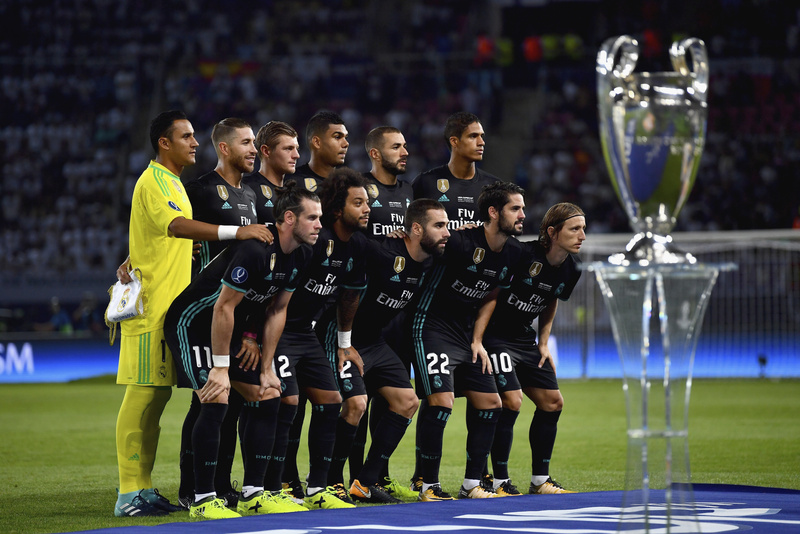 Will I get a ticket for the 2018 UEFA Super Cup? 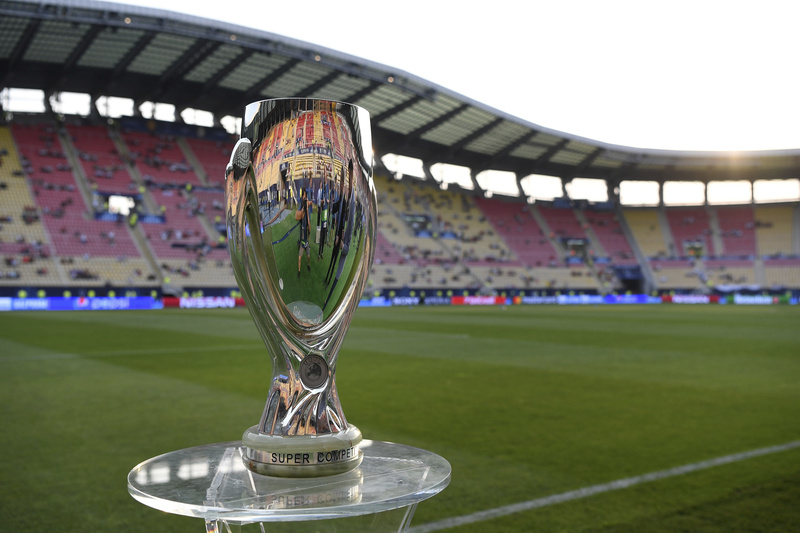 Volunteers are not provided with match tickets for the 2018 UEFA Super Cup. Their main priority will be to fulfill the role they have been given.